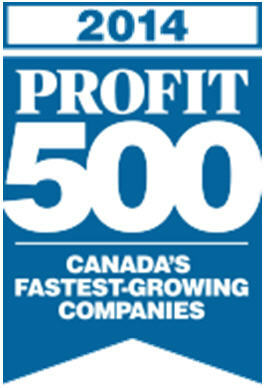 Global Training Company, TrainingFolks has once again been recognized as part of the annual PROFIT 500, the definitive ranking of Canada's Fastest-Growing Companies by PROFIT Magazine. 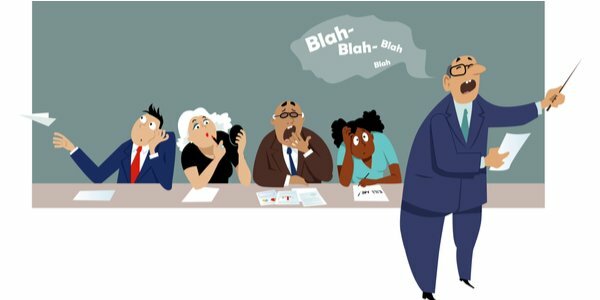 Best Training Companies Speak Out: Uncover Your Training Blind Spots - Blind spot (noun) – a place or area where vision is completely or partially obscured or hearing is difficult or impossible. 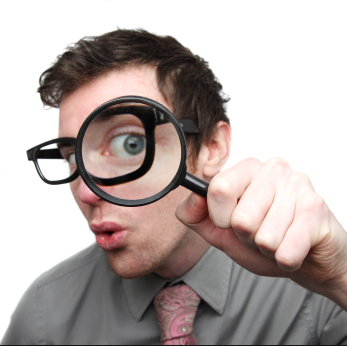 How do you uncover your company's training blind spots? You must look at your training offerings honestly, invite feedback and be willing to make changes. 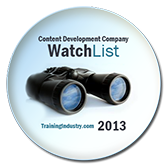 Best Practices that Training Companies Use for Technology Implementation. As market trends shift, new opportunities are revealed and the competitive landscape is constantly transitioning to new heights. Organizations that manage to remain ahead, it seems, are those who turn to cutting-edge technologies. 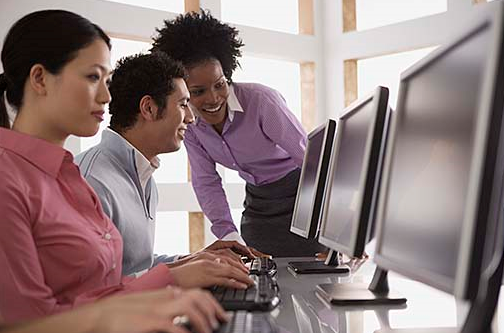 Although the dependency on technology varies depending on timing and industry, most businesses are required to introduce it at some level to their workforce. New technologies help companies increase efficiency and speed, create barriers to block entry for competitors, reduce long-term costs and create new markets that would have otherwise been unreachable. Quick User Adoption is critical. 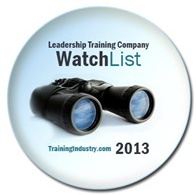 TrainingFolks has once again been selected to the 2013 Training Outsourcing Companies Watch List! !